Happy Thursday evening, only 2 more parties before the official start of Spring! Can you believe it? And, mustn't forget to Spring forward this weekend. Welcome back, all, to What to do Weekends! What have we been up to last, since we met? Well Linda has been busy! 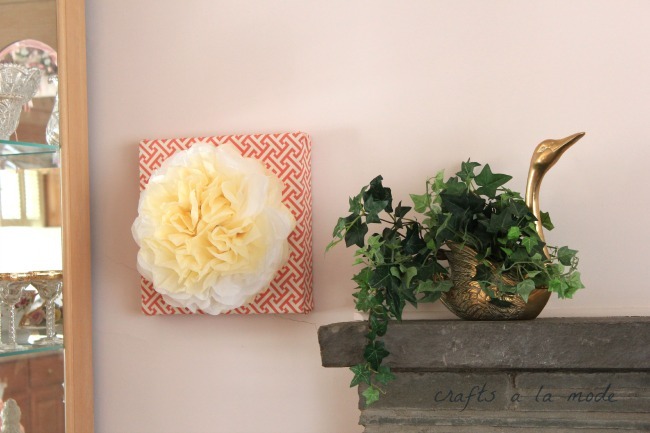 She shared how she made a Beautiful Paper Flower Wall Art for Under $5! 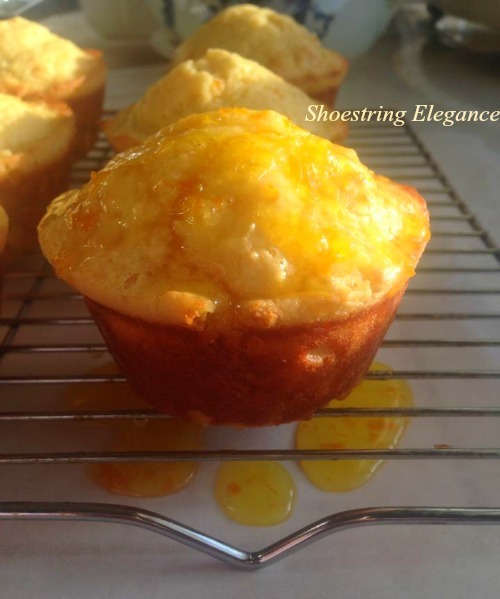 Theresa shared her recipe for some yummy Fresh Squeezed Orange Juice Muffins! We have prided ourselves on being a "no rules" type of party, and that will not change. However, we do have a couple of guidelines we would ask that you consider. Please don't link up the exact same post 2 weeks in a row, we'd love it if you would like to share some of your last year's Spring posts, too! 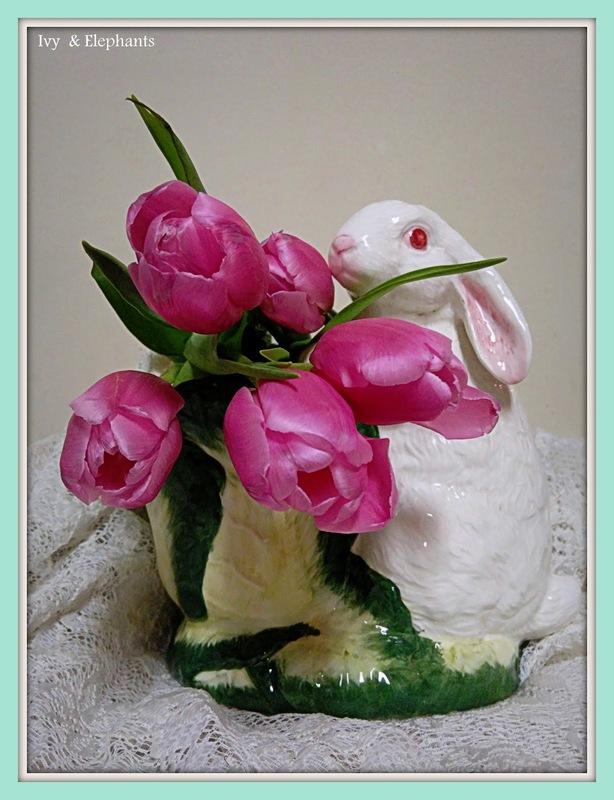 Please, do have a look at Linda's & Theresa's blog style (or niche, so-to-speak) and link appropriate and like-minded crafts, recipes, projects and Inspirations! Thank you all for your continued participation! We can't wait to see what you all have been up to this week! Please Connect with us! We love to share your link ups with our Social Media & would appreciate it if you would do the same. And, now on to the Features! ( By the way, are you following the Party Board? We pin and state Featured on each Post that makes that we Feature each week) This week was a really tough one for us, so much talent and inspiration, we almost increased how many Features we would do! Thank you for your continued participation! If you are new to us, Welcome! 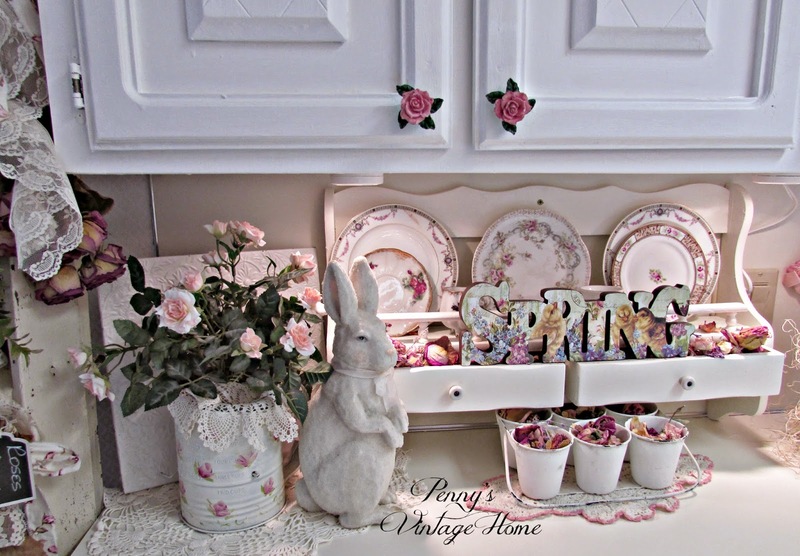 I couldn't' get enough from Patti @ Ivy and Elephants' Signs of Spring! 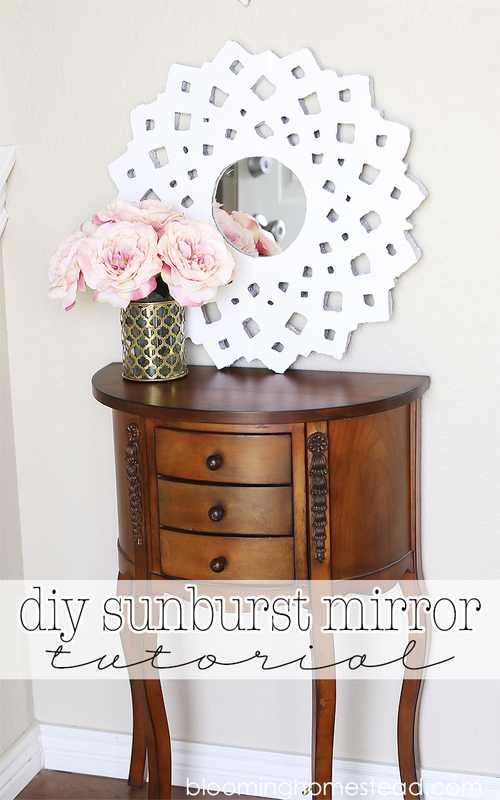 And last, but certainly not least, was Marie's DIY Sunburst Mirror Tutorial over @ Blooming Homestead! 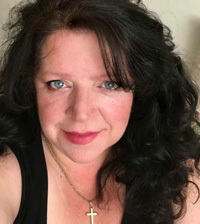 Now, Onto Linda's picks for the week! That's it for now! If you were Featured, please help yourself to What to do Weekends Feature Button! Ok, Now it's your turn! Please feel free to link up your Family Friendly posts! Thanks for hosting Theresa. Great looking features! Oh, Penny, I am so glad! We absolutely loved all the beauty you have in your home and in your Blog! Thanks so much for linking up! I'm so pleased to see that you retuned! Thanks for hosting another great party. The features are all so lovely. Have a wonderful weekend! So Happy to see you, Beverly! Thanks for hosting a great party. So many great ideas. Hope you can make it this week to Funtastic Friday. Party opened this morning. Thanks so much, Sherry! I'll pop over as soon as I can! Glad you made it! Thank you for the invite Theresa and for hosting. 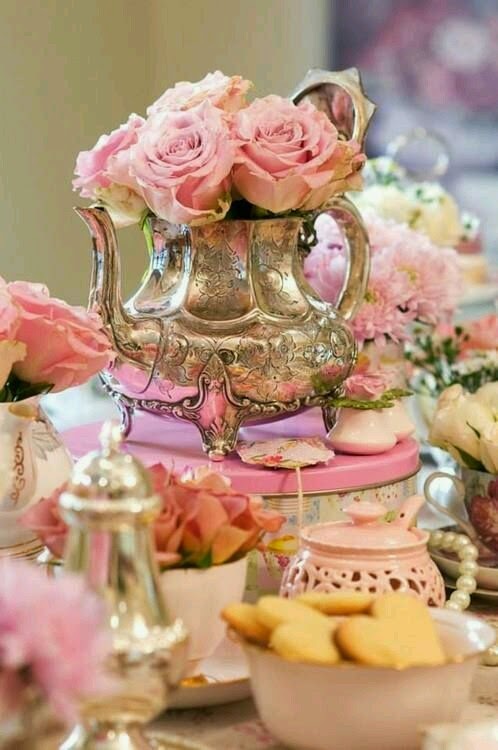 This looks like a fabulous party! So happy to participate. Oh, Laurie! I am so glad you joined us!! Happy Friday! We try to be a fun party!! Theresa, Thank you for hosting this fantastic party! So many lovely features and great ideas! Have a great day and enjoy your weekend! Thanks so much, Christine! Have a wonderful weekend, yourself! 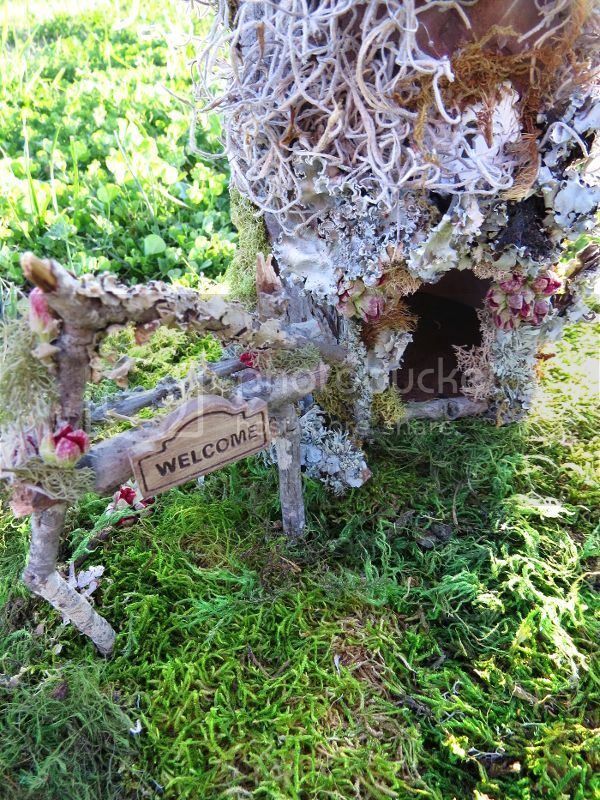 The link you have for the fairy house is bad. Do you know what the actual site is? I've tried googling it but can't seem to find it. Hi, Nancy! Thank you so much for bringing that to my attention, it is fixed now and will take you straight to the Fairy House! Happy Friday!